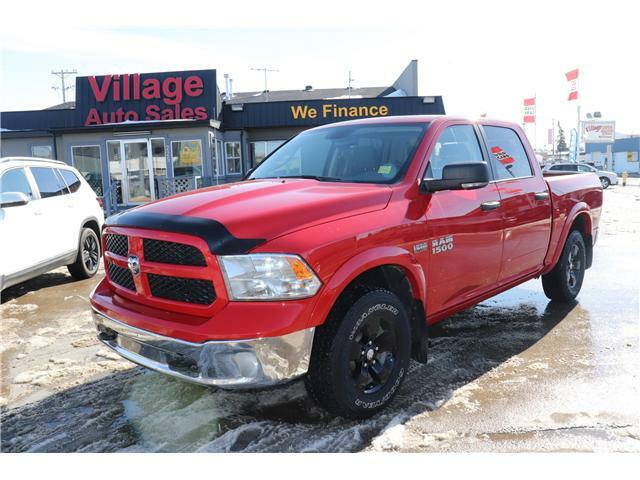 Village Auto Sales Serving Saskatoon and the surrounding area for over 40 years! 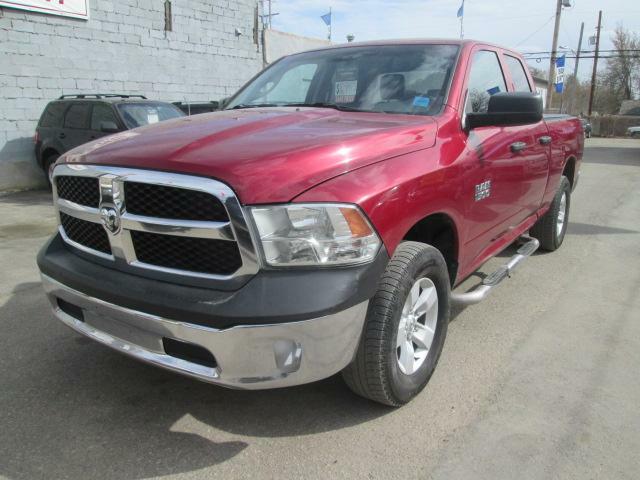 Come see how all those years of experience benefit you! 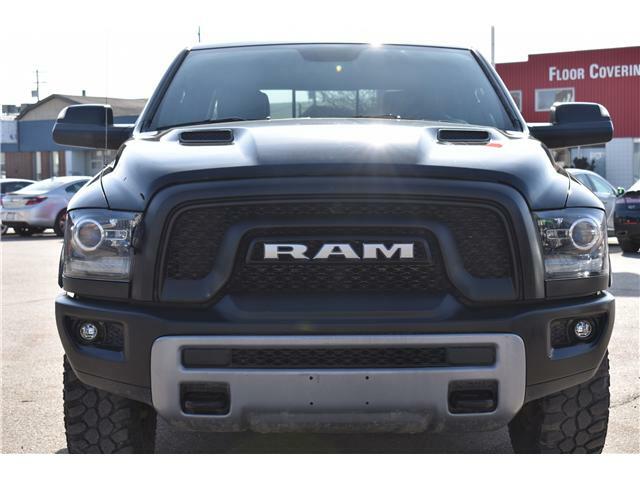 Apply right now, at your convenience! 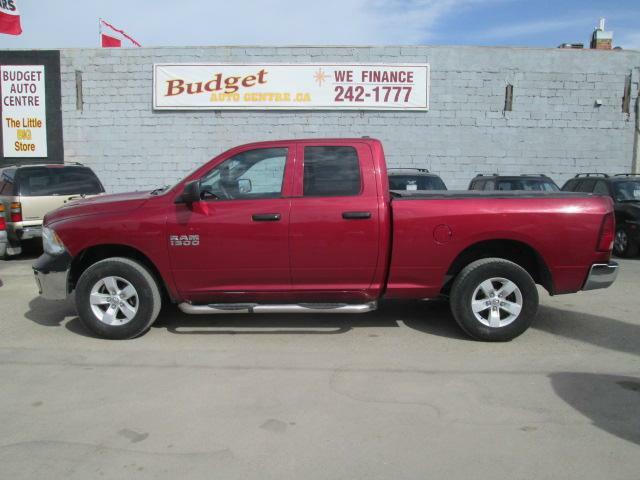 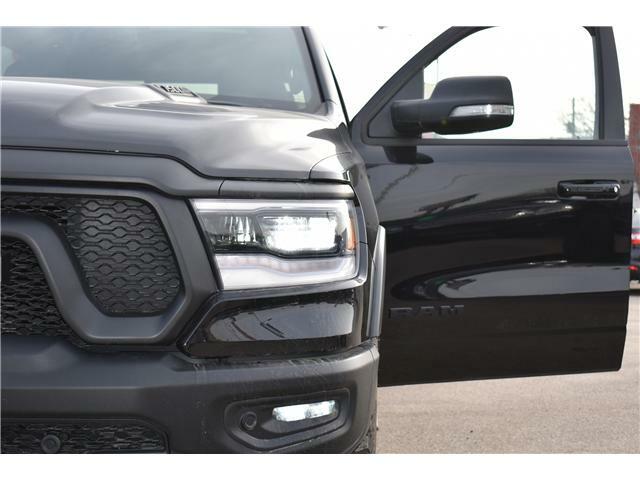 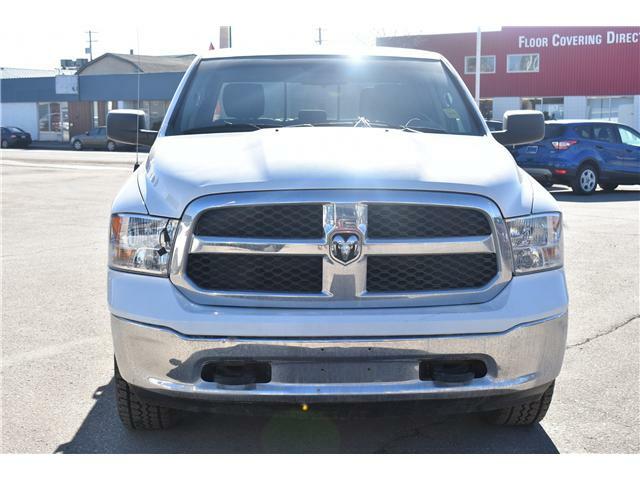 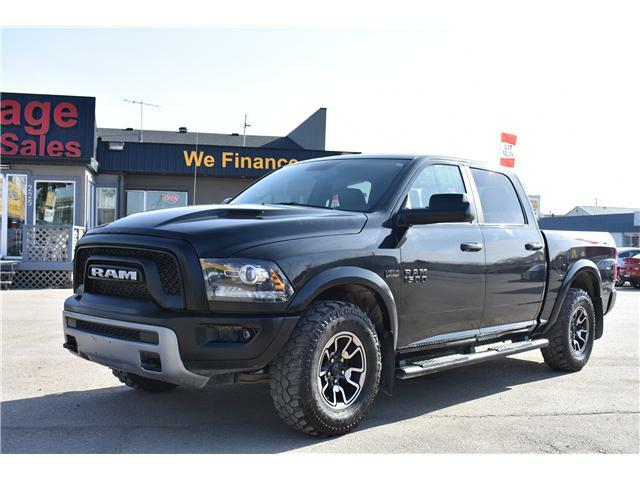 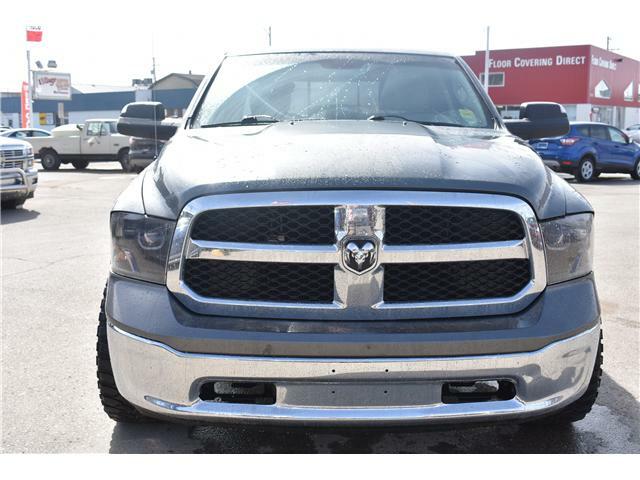 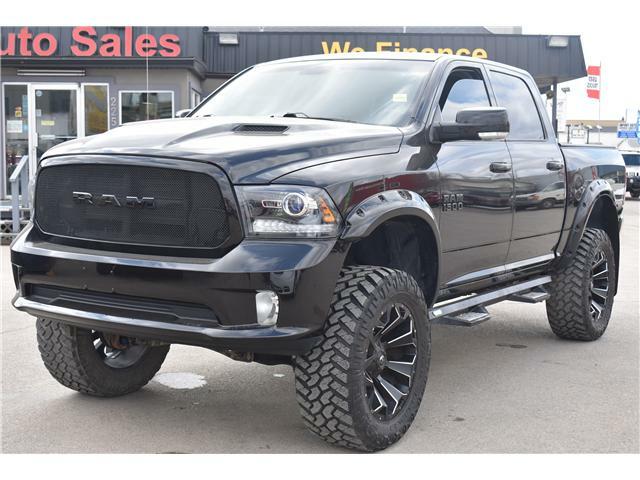 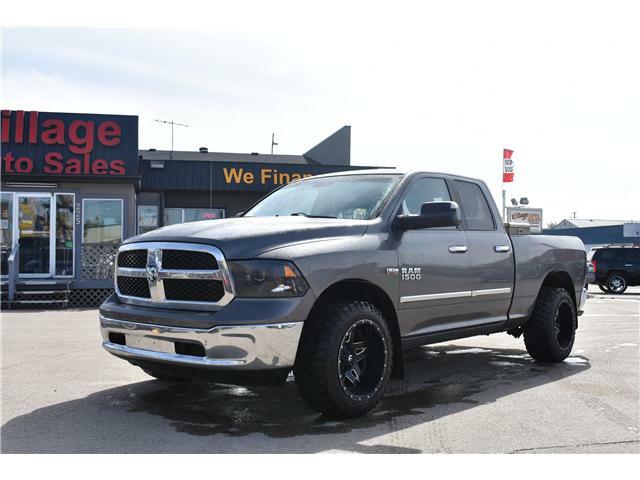 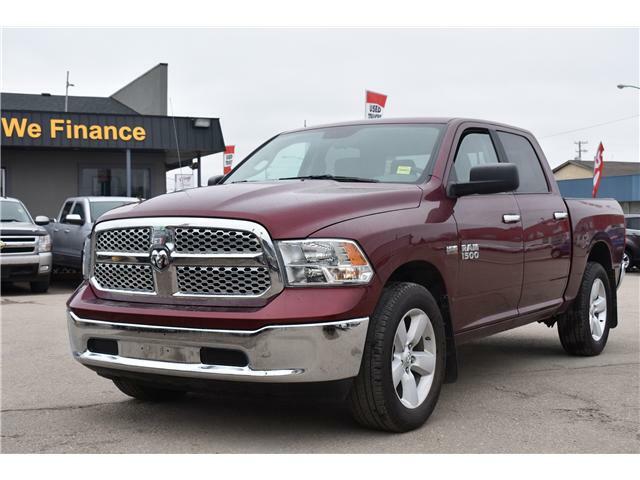 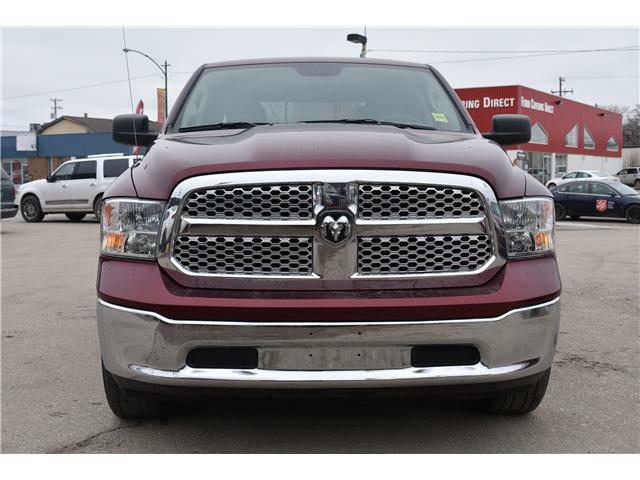 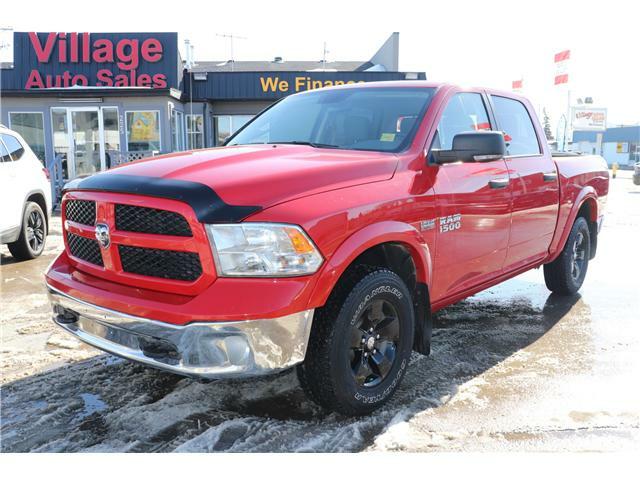 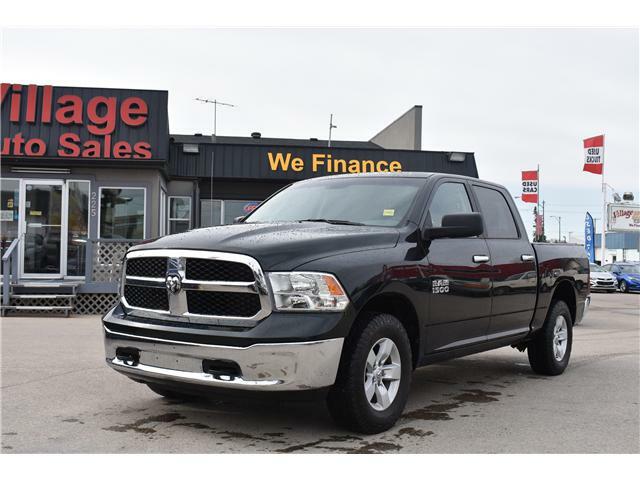 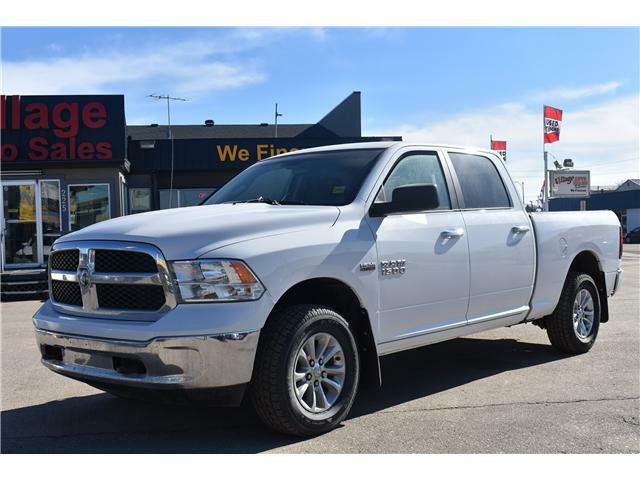 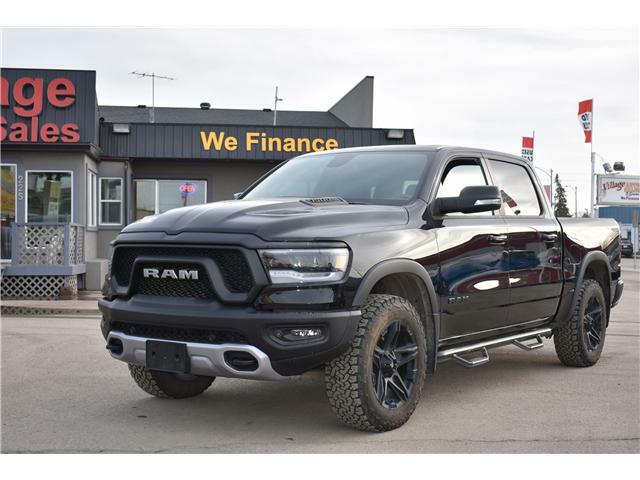 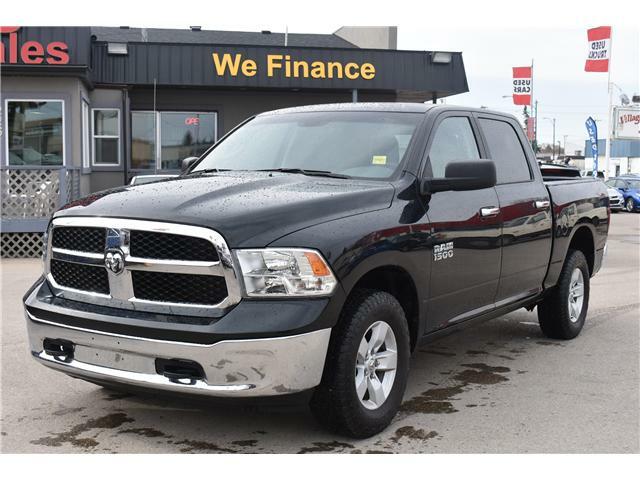 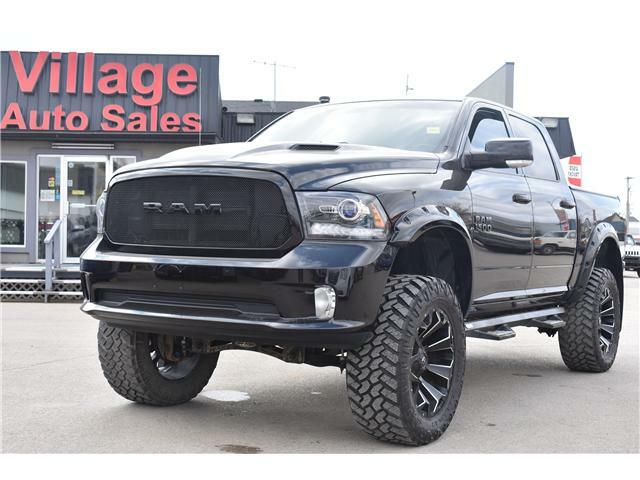 We are located at 429-20th Street West in Saskatoon... Loaded, Quad Cab, 4x4, Automatic, Runs and Drives Great..